Heather has been coaching for Revolution Running since 2005. She has extensive experience with gait analysis, exercise science, biomechanics, and injury prevention / treatment and works as a Doctor of Physical Therapy at In Motion Rehabilitation in Boulder with Mark Plaatjes PT. During practices, Heather works with each runner to find out where they are in their running, where they want to go, and how to reach their goals. Heather realizes that with running, consistency, group training, and staying injury free are the keys to staying healthy, keeping fit, getting faster, and of course having FUN! 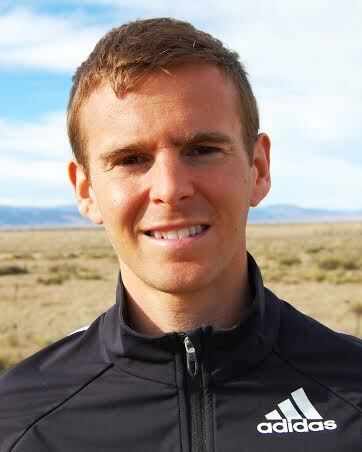 Jeffrey is a new addition to the Revolution Running online coaching roster, having re-located to Boulder in the spring of 2013. He is a self-coached marathoner and two-time World Championship Team member. Jeffrey attributes his improvement to a full-time commitment to running and adopting a dynamic approach to training; he continues to explore and apply new methodologies to his running to maximize performance. He has enjoyed sharing his findings as a contributor to both Runner's World and Running Times Magazines. 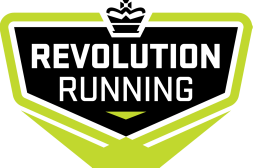 In joining Revolution Running he looks forward to guiding others towards their running goals.